I am Japanese. Recently, I am looking forward to the journey and the gold panning. In the old days of Japan, workers could not get a long term vacation. It is a rarely be able to go to foreign travel. 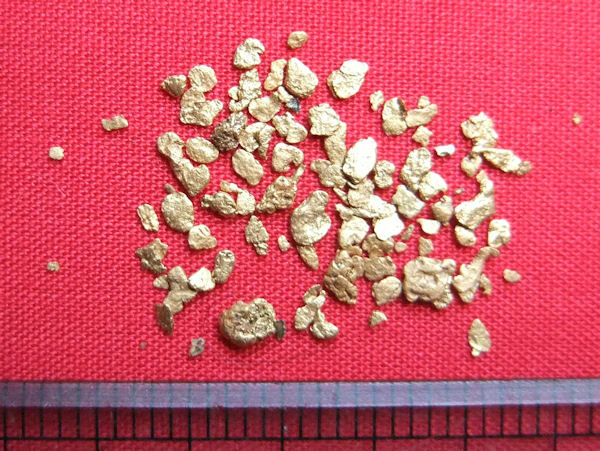 I was interested in the gold panning since the 1970s, but the opportunity was not visited until the old man. I recently can obtain much information on the Internet. It is trying to realize the dream of long years. I'm trying to write about the journey on gold panning and the information on gold panning in Japan. In Japan, there is a proverb of the “TENARAI(to learn new things) from the age of 50 ”. But, I will challenge to write this blog of English from the 70 years old.